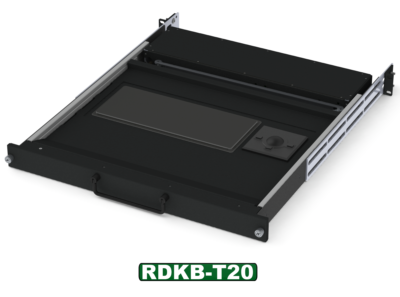 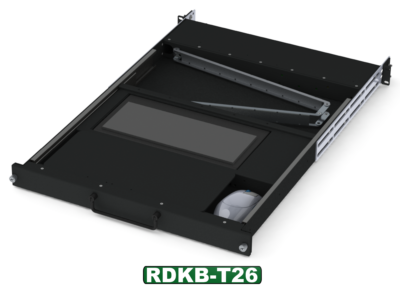 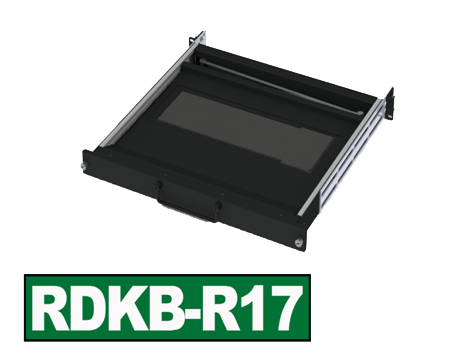 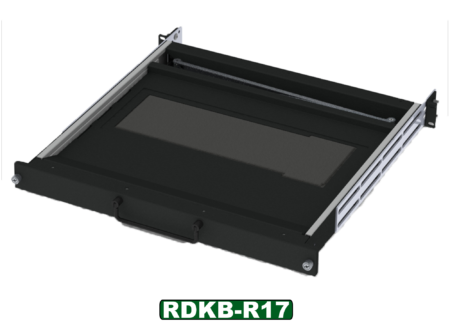 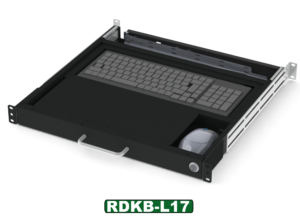 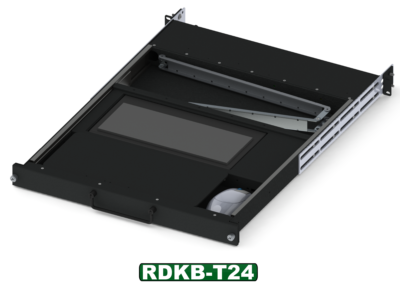 The rugged keyboard series R in our RDKB Line of keyboard drawers is designed to handle the harsh environments:Ranging from the oil rig platform, desert deployment or your arctic exploration. 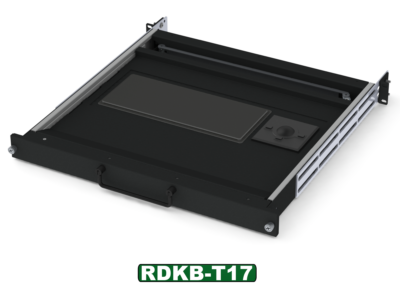 Built with IP67 rubber membrane keyboards and pointing devices with dimmable NVIS backlighting, All aluminum construction and Military grade friction slide rails. 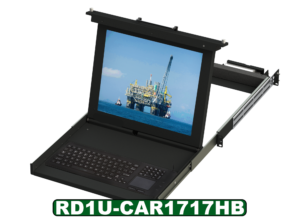 Full washable environment safe. Conformal sealed electronics. 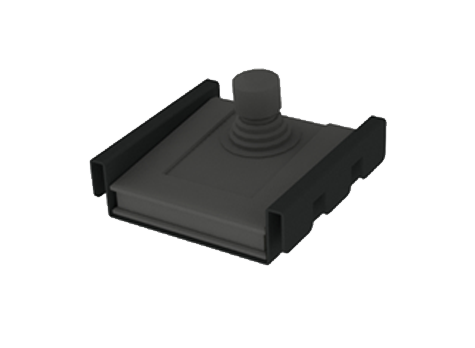 We have also designed cradles to add joysticks to the sides as an option. 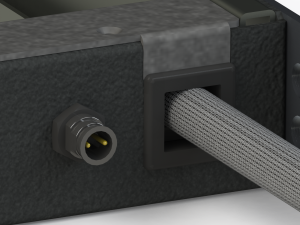 Sealed USB or PS2 interfaces of your choice. 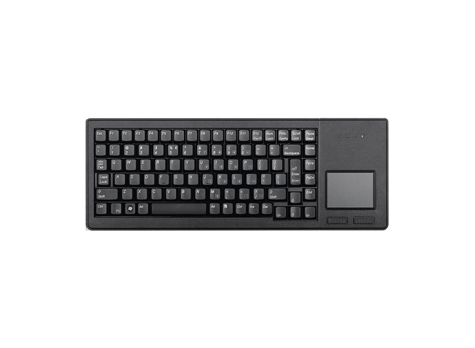 This is the ultimate harsh environment keyboard solution!